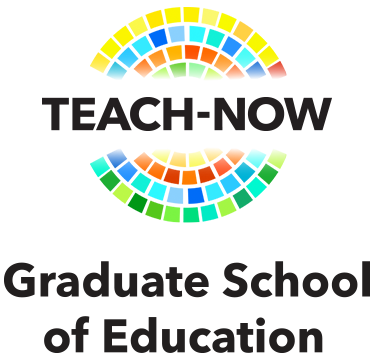 The TEACH-NOW Graduate School of Education offers a 9-month teacher preparation certificate program which can be completed from anywhere in the world and culminates in a full, regular state teaching license accepted all over the world. Designed to be the very best preparation teachers can receive, it's built around a collaborative, activity-based learning model and can be completed alongside full-time teaching. TEACH-NOW also offers Master's degrees for candidates who already have a teaching license. Search Associates offers exclusive benefits to its candidates seeking teacher certification with TEACH-NOW. *Please note that being a Search Associates candidate does not guarantee automatic acceptance into the TEACH-NOW program as candidates will be required to go through the TEACH –NOW application and screening process. ZigZag Education: Teaching resources for secondary schools and colleges with photocopiable/digital site licences. ZigZag Education is a creative publisher actively working with thousands of teachers, examiners and educational specialists. Supporting the new specifications for GCSE, A Level and BTEC, as well as KS3. International School Community: ISC provides a useful, informative and celebratory environment for educators to network and learn about different international schools from around the world. Comments submitted on our website highlight the ins and outs of the international school teaching profession and working at international schools (the benefits, the school itself, the city and travel information, etc.). International Teacher Magazine: Teaching & Learning. Travel & Culture. ITM is a new online magazine for teachers around the world who want to take full advantage of their time working in international schools. ITM keeps you in touch with the latest news about jobs, ideas for the classroom and the inside story about what to do and where to go when teaching overseas. WIDA is a research and development center at the University of Wisconsin-Madison with a global network of researchers and practitioners whose mission is to advance academic language development and academic achievement for ELLs. The WIDA International School Consortium supports teaching and learning in 200 international schools worldwide. Tales from a Small Planet: Real Post Reports! While the USEMB has their post reports, this site has information for "the rest of us." Use it to check out potential places to live, from the perspective of people who are currently there. An excellent, non-profit website that needs our support. Teaching Traveling: This site is for anyone who fits (or wants to fit) the title “Teacher-Traveler” in ANY sense of the word you can imagine. The Lonely Planet: You've read their books, now visit their site to check out the countries for the schools you are interested in. The CIA: Written by the U.S. Central Intelligence Agency (CIA), The World Factbook contains profiles on virtually any country you are considering. 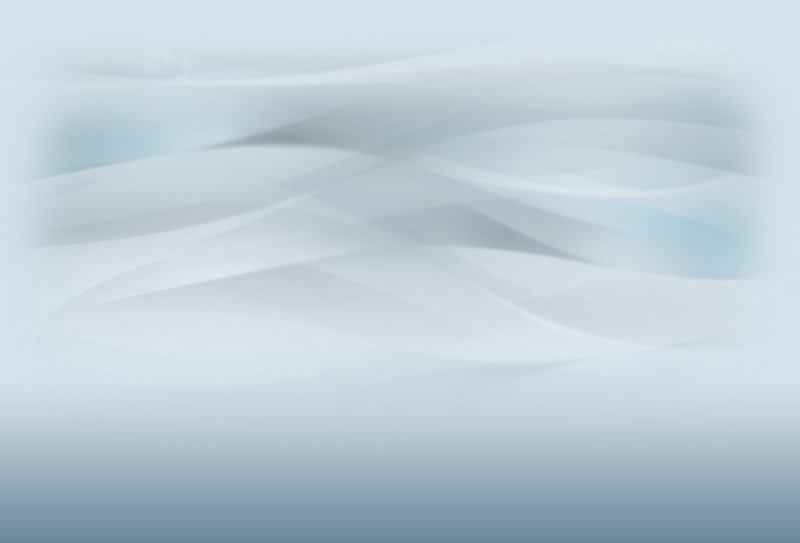 These profiles offer a brief, concise overview of a country's vital information. Skype: One of the most popular internet tools used throughout the international education community. Adobe Reader: The global standard for electronic document sharing. Adobe Flash Player: Used to deliver a rich, engaging web experience. Clements Worldwide: Clements Worldwide has been providing individuals travelling abroad, including teachers and diplomats, insurance since 1947 including Auto, Property, Health, Life & Disability. Clements also provides schools the employee benefit solutions, including our best-in-class, Scholars Health Insurance, and business line insurances they need to protect their staff and assets. Popular insurance lines for schools include Emergency Evacuation with Salary Continuation, Term Life for Staff, General Liability, and Property Insurance. Senior Associate Diana Kerry was an international educator and administrator for 25 years in various countries, including Iran, France, Thailand, and Indonesia.